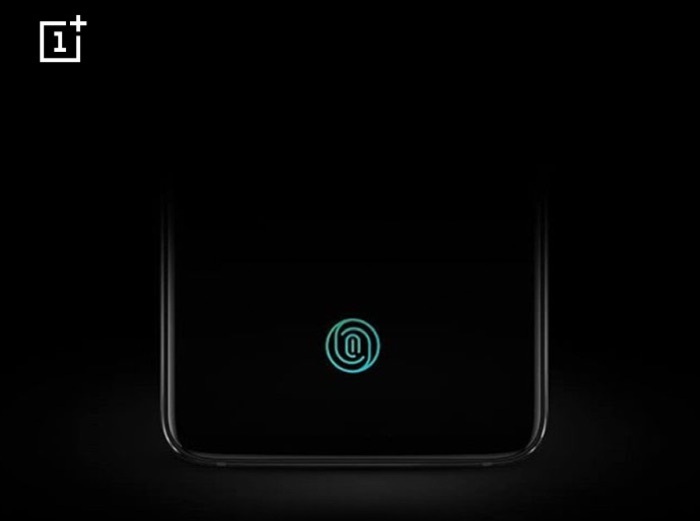 The new OnePlus 6T will be made official later this month and now OnePlus has revealed that they will also introduce a new OxygenOS UI with the launch of the device. The company will make the new OnePlus smartphone official at a press event on the 30th of October, here is what they had to say about the new UI. We’ve got a whole new UI coming up that you will have to experience for yourself to really understand. Our goal was to express the OnePlus design language in our UI, making this the most distinct and intuitive version of OxygenOS yet. The new OnePlus 6T will come with a 6.41 inch display with a FHD+ resolution of 2340 x 1080 pixels, plus a Snapdragon 845 processor. The device will come with a choice of 6GB or 8GB of RAM and a choice of 64GB and 128GB of storage, plus dual rear cameras, these will include a 20 megapixel and 16 megapixel camera, on the front there will be a 16 megapixel camera.